ETFs, or Exchange Traded Funds, are a type of pooled investment. 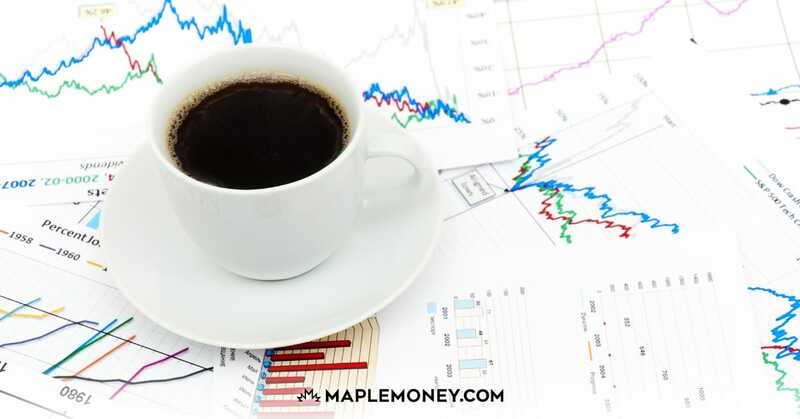 They are, in some ways, similar to mutual funds, in that money is collected from thousands of investors and placed into one large fund. 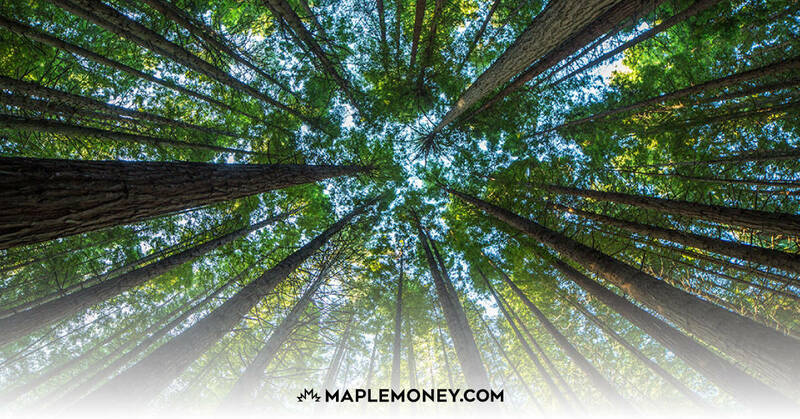 This offers investors diversification without the need to invest large sums of money. 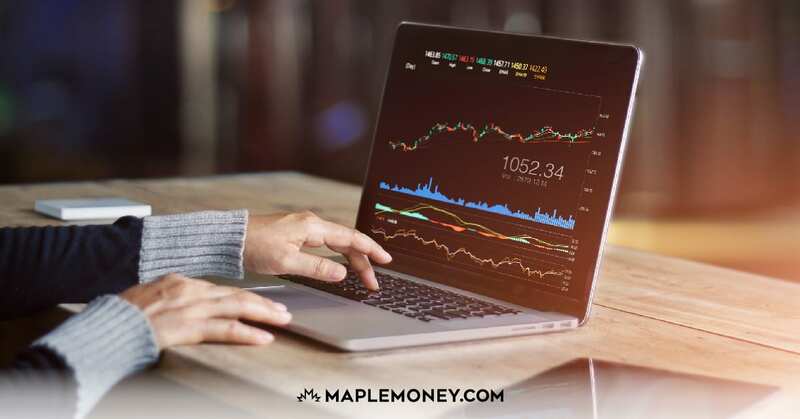 Where ETFs differ from mutual funds is that they can be traded like common shares on the stock exchange. 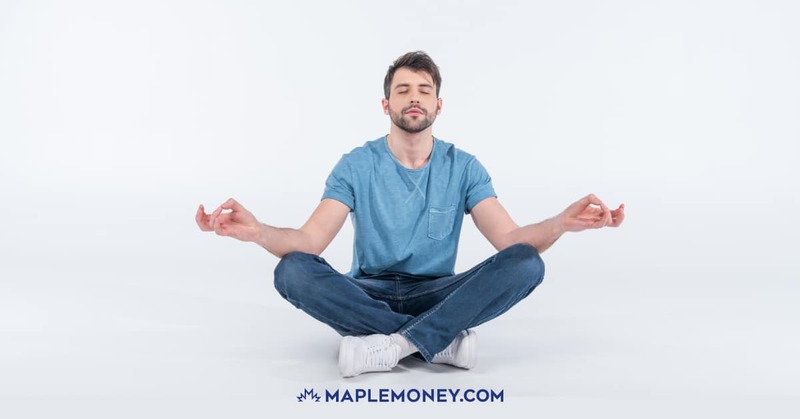 There are no investment minimums, and because they generally track a stock market index, they have far lower operating costs than most mutual funds. 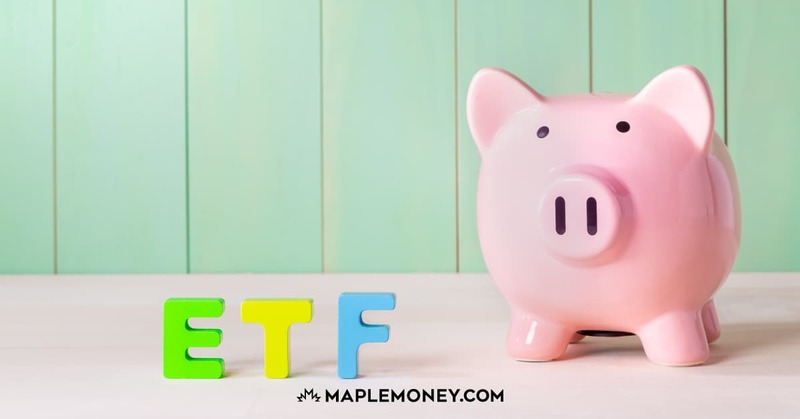 ETFs have become very popular in recent years, due to a greater awareness of the impact of high fees on investment returns. 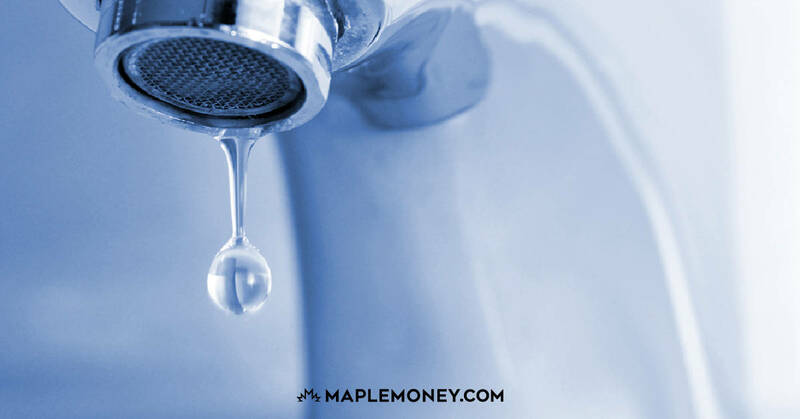 How Can DRIPs Help You Build Wealth?